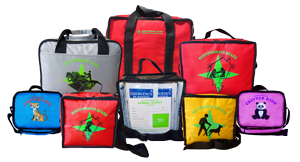 Our Survivormate kits are designed by Canadian military survival specialists. 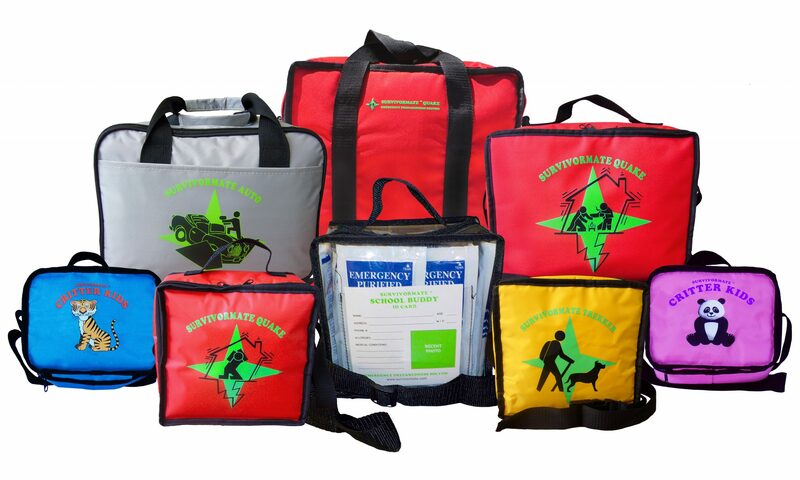 In the event of an earthquake or other emergency situation, the contents of the kits will keep you warm, fed, and sheltered at the fairest price in this industry. 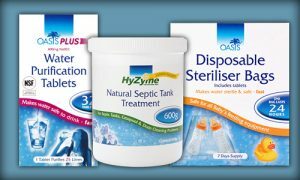 Survivormate’s Oasis Brand Products include our effervescent water purification tablets, disposable cold water sterilising bags, and Hyzyme natural septic tank treatment. These products are safe, fast, and fuss-free when on the move, and are ideal for camping and essential in emergency situations. Survivormate’s Meals Ready to Eat (MRE) food ration packages will be included in our custom survival emergency kits. 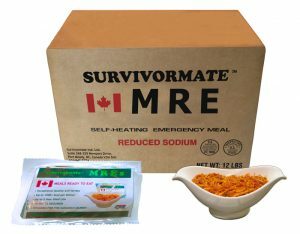 Survivormate is proud to provide low-sodium, self-heating emergency meals that were manufactured by the industry leader in Meals Ready to Eat and designed for the Canadian market.